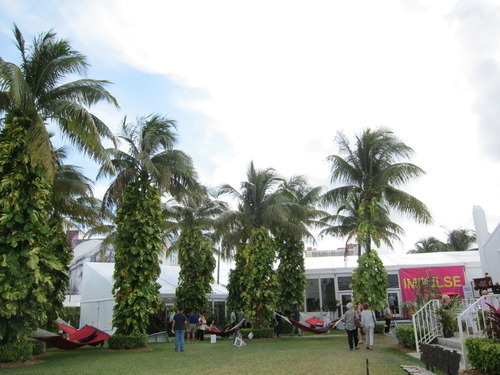 Miami was a great success this year, thanks to all the artists and patrons that came to visit. Here are some photos for those who didn’t make it down south. Enjoy!